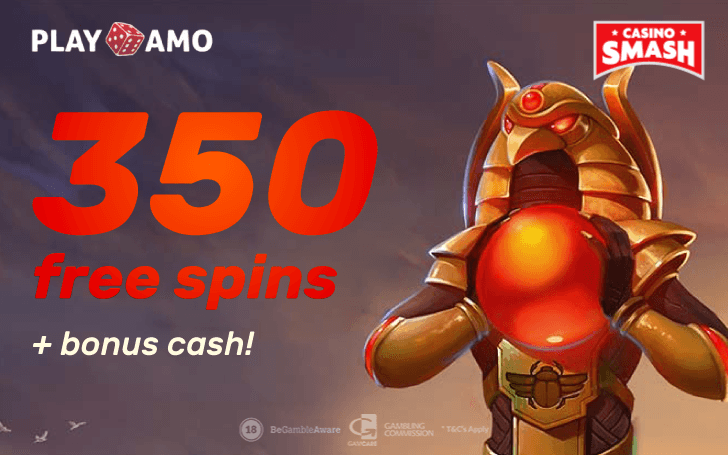 Use these bonus codes to claim 350 free spins and €550 at PlayAmo Casino. The newest bonus at PlayAmo Casino is perfect for players who like free spins. Players like you. Even if you’re solely interested in free spins, you shouldn’t dismiss the bonus cash, either. At the end of the day, extra money is just another form of bonus spins. And it’s the only thing that matters. It’s nothing new to get free spins or extra cash at an online Casino. However, not every Welcome Package consists of both. 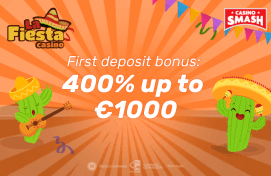 This will get you a 100 percent first deposit bonus of up to €100 (and 100 free spins). The spins are credited for the Lucky Lady's Clover Slot machine. You’ll receive 20 bonus spins per day for five days in a row. Deposit €20+ for the second time, and get a 50 percent bonus of up to €200 + 50 free spins. This time, you have to use the bonus code SECONDDEP. Use the spins to play the Slot Lucky Blue. It’s time for PlayAmo Casino’s weekly promotions you can claim over and over again. Monday Free Spins. Get up to 100 extra spins on deposit. The number of spins depends on the amount you deposit. For the maximum number of 100 spins, you need to make a deposit of €100 or more. Friday Reload. Claim a 50 percent reload bonus of up to €250 + 100 free spins. Use the code RELOAD. So, if you'd like to try your luck with a little help from PlayAmo - start your journey here. It will be fun - but only if you join.